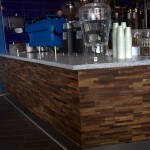 Have you ever been to Seattle Espresso? 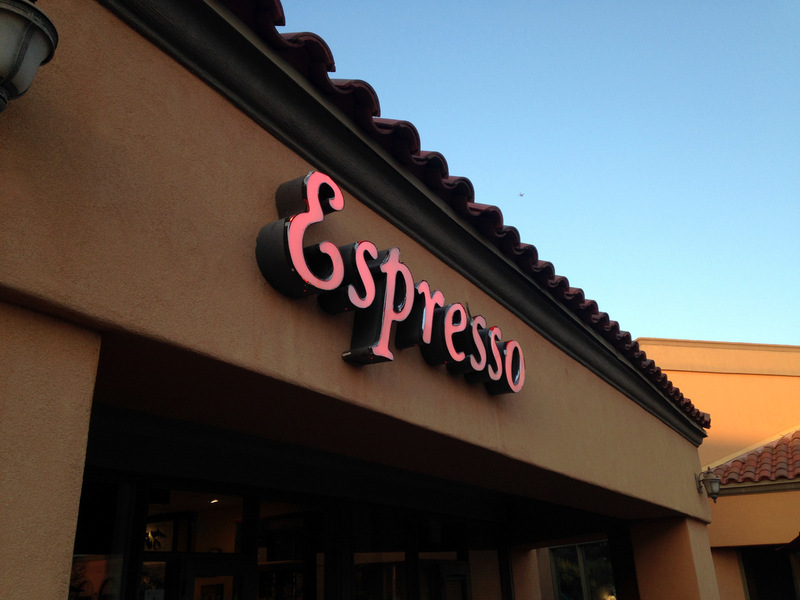 It’s one of Arizona’s oldest coffee shops! 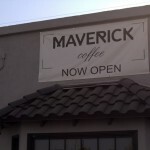 It has been around since the 1993 and has a location in Tempe, AZ. 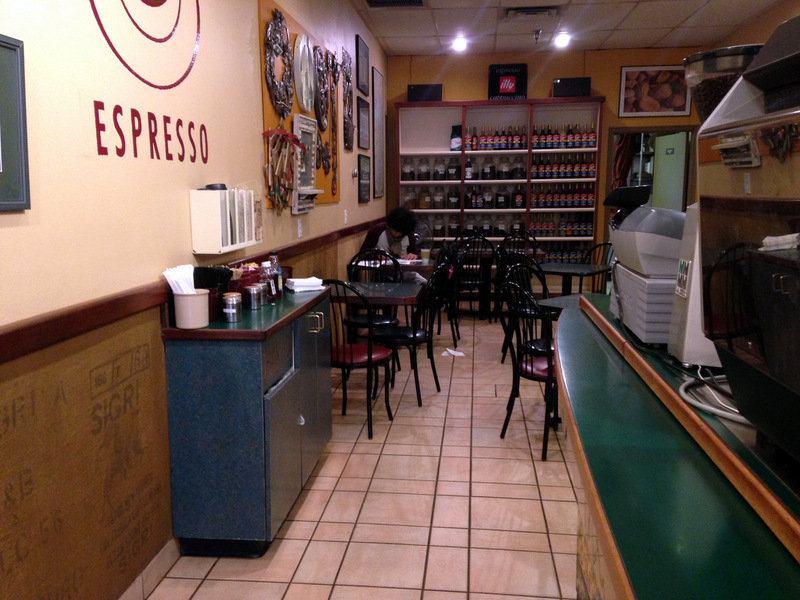 The coffee shop sells a mix of traditional espresso drinks and blended drinks. They’ll tell you that their White Russian Mocha is their most popular drink. 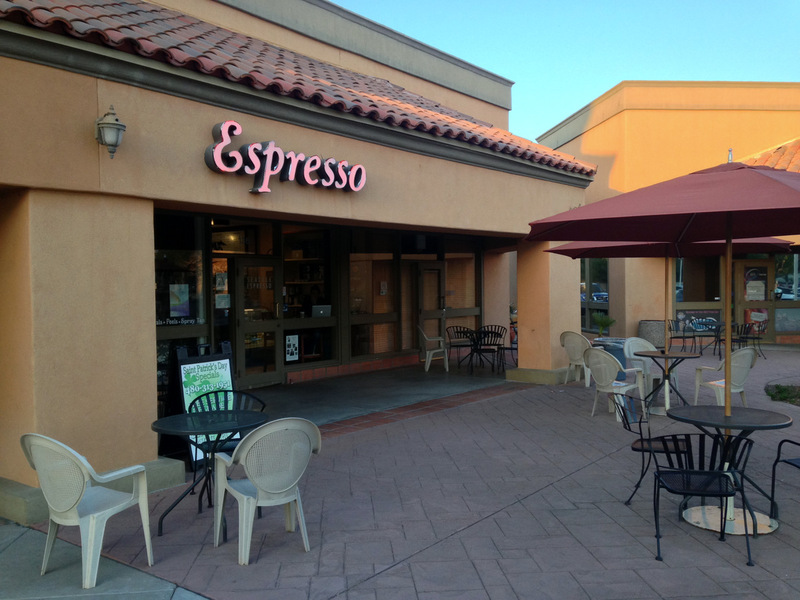 They have an awesome patio that overlooks a big parking lot and also have plenty of seating indoors. Don’t miss it if you are in the area and looking for a quick stop for coffee. 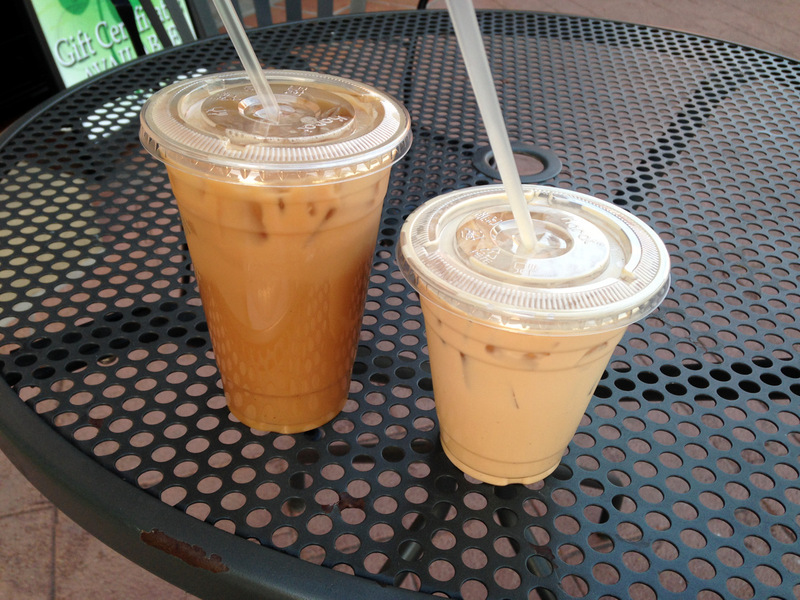 It was a hot day, so my wife and I ordered a couple of mocha’s, and a toddy to go. Good stuff. It boggles my mind that while I’ve been here a couple of times, I don’t have any recollection of having written about Seattle Espresso. How can this be? They’ve been around since 1993! Awesome place to chill out!